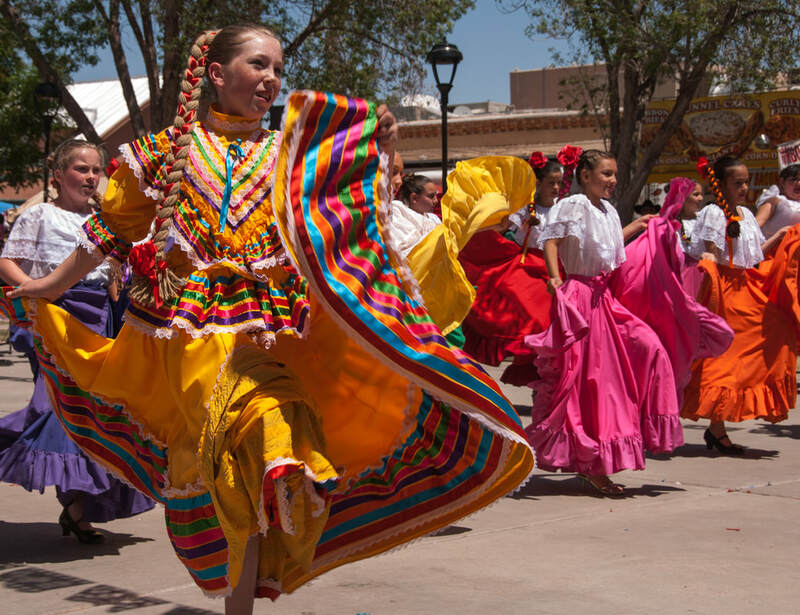 The history, the culture, the color—what's not to love about this big, bold country with all it has to offer. Beyond the grand Mexico City and all it has to offer in the form of arts, history, and culture, there's Guadalajara, known for its majestic architecture, its Mariachi music, museums, and cultural life. Or take San Miguel de Allende in the state of Guanajuato, a cosmopolitan environment with excellent Mexican and international restaurants, chamber music, and theater. While the city of Guanajuato is famous for its cobblestone streets, its picturesque plazas and its underground streets. It is the cradle of Mexican Independence, full of history, and graced with colonial buildings and modern museums. One less obvious option, Oaxaca, home of the archeological sites of Mitla and Monte Alban is famous for its cuisine, culture, and artwork. It also boasts the largest outdoor marketplace in all of Mexico. Enjoy thousands of miles of coastline in Baja Sur. This is where the gray whales come to mate, then return the following year to give birth to their calves. 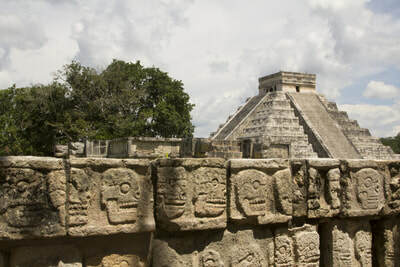 The Yucatan peninsula offers ancient Mayan pyramid sites to explore along with gorgeous white sand and turquoise water beaches. Try ceviche or fish tacos in coastal cities, while tamales, carne asada, and mole poblano are better bets when dining inland. 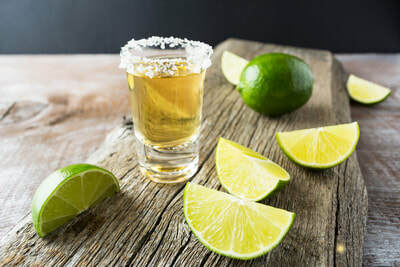 If you have time, take a day trip from Guadalajara on The Tequila Express Train, a 90-minute ride that takes you to a tequila distillery where you will see first hand how Mexico’s most famous drink is produced.